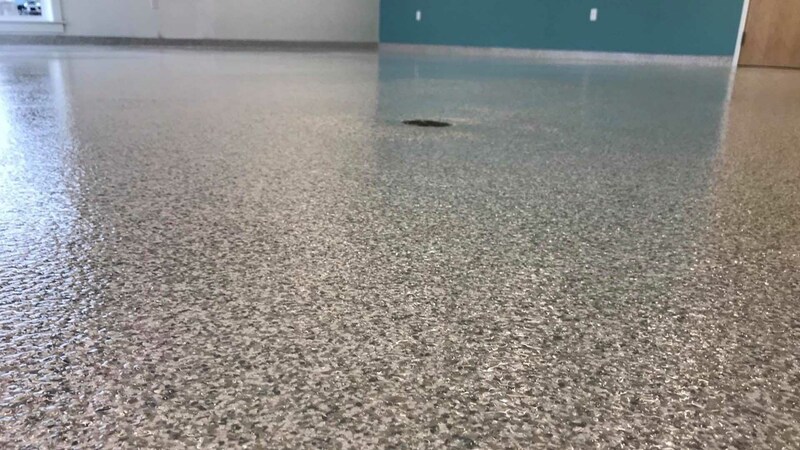 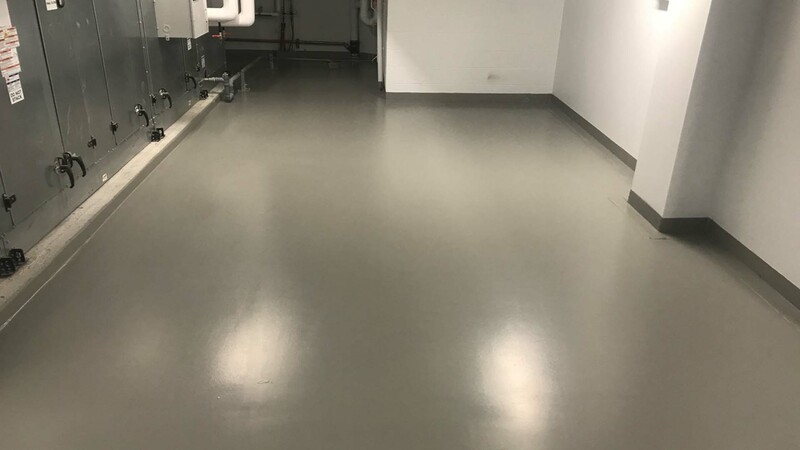 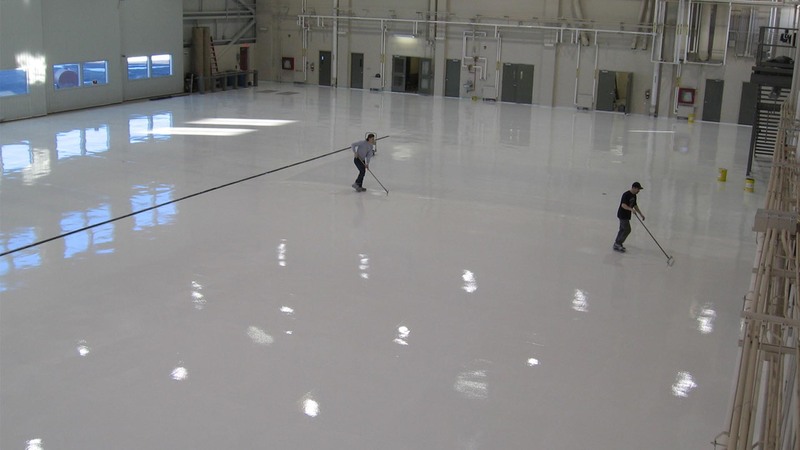 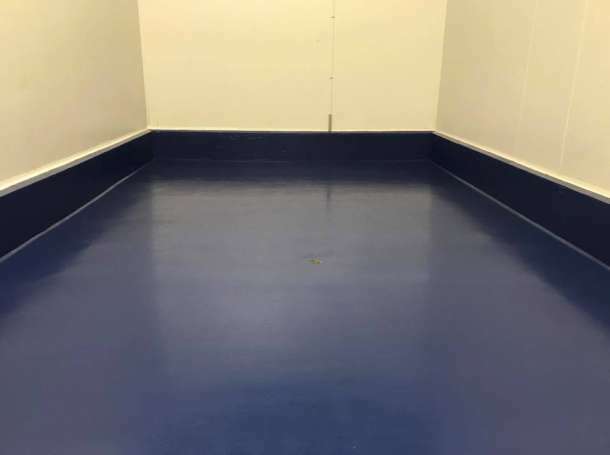 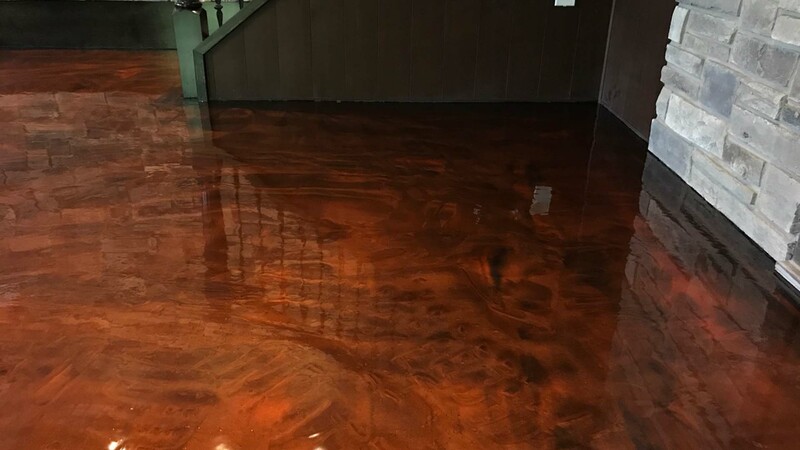 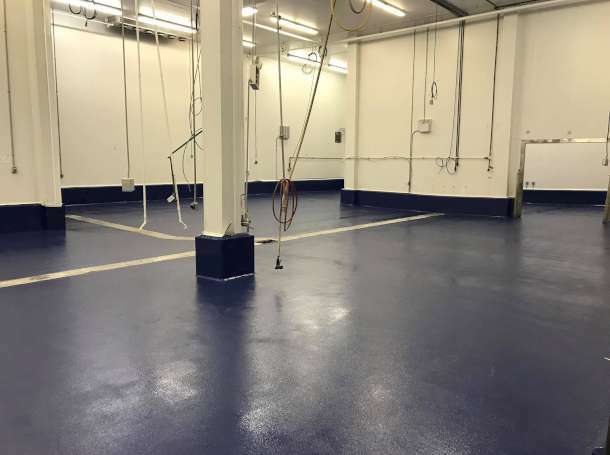 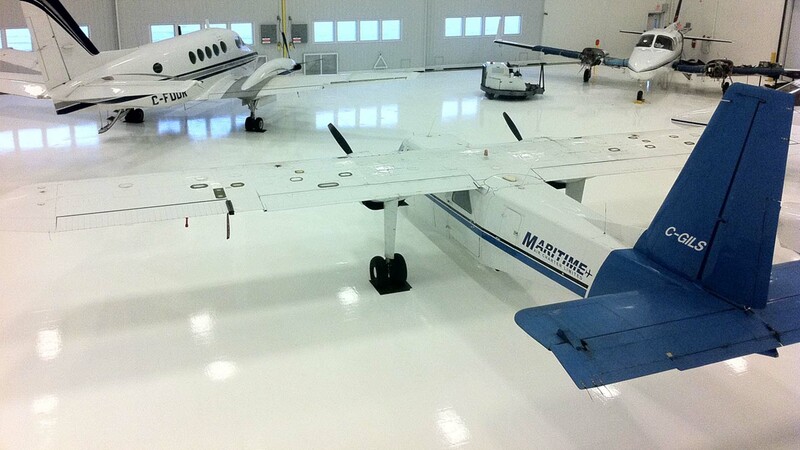 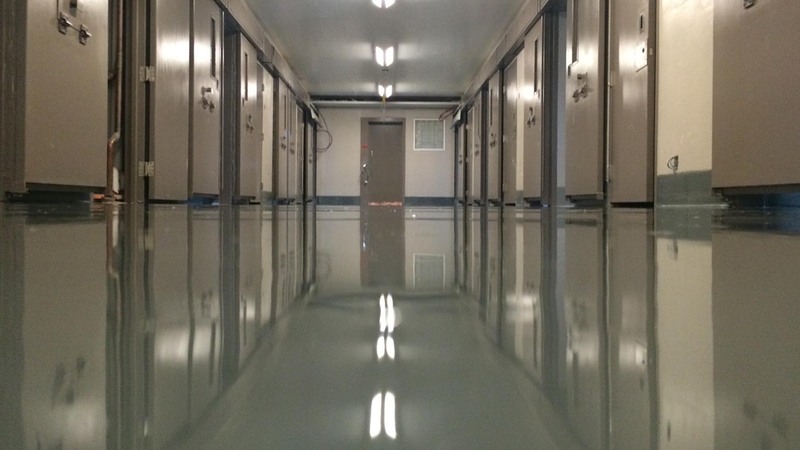 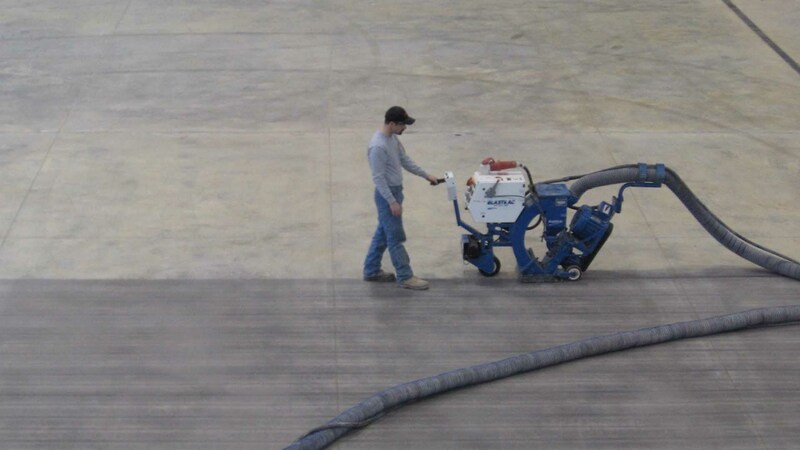 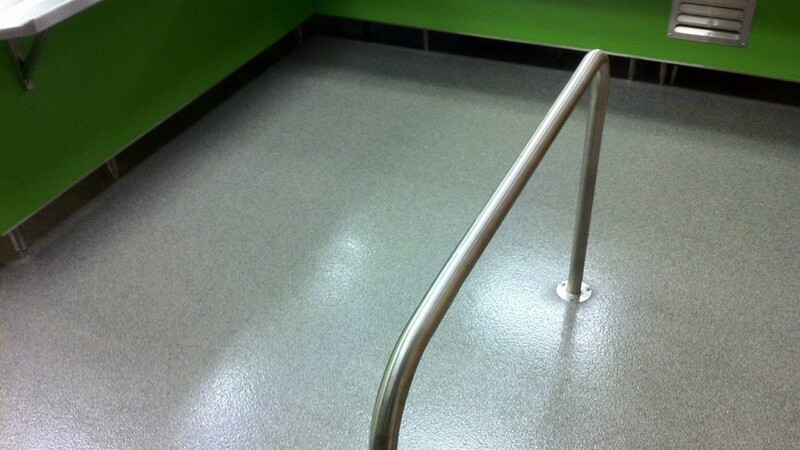 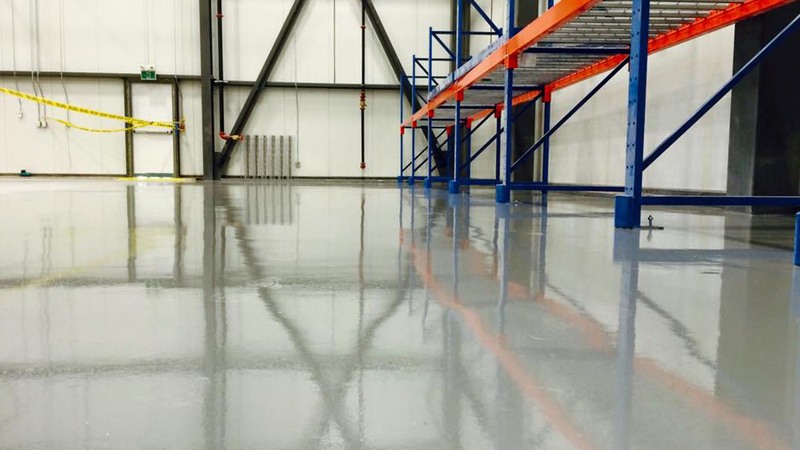 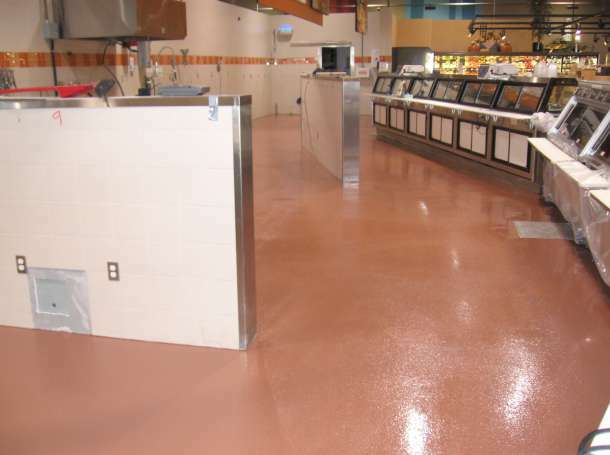 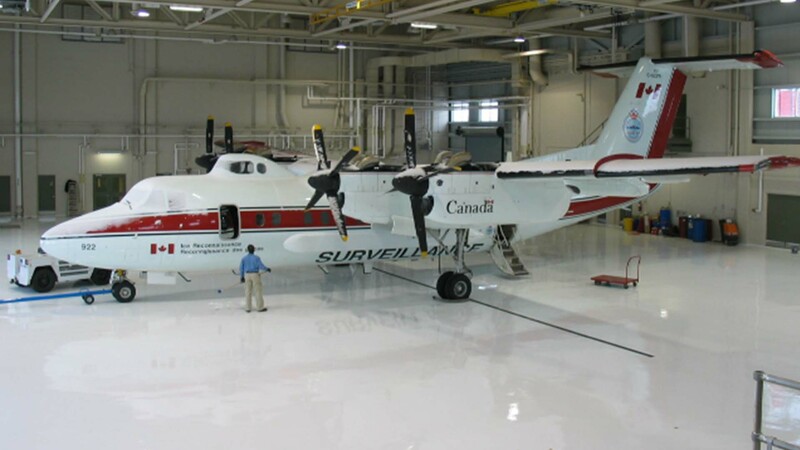 This broadcast system produces a sealed seamless floor composed of different grades of Silica Sand aggregates and is finished with a colored topcoat which is available in smooth or non-slip finishes. 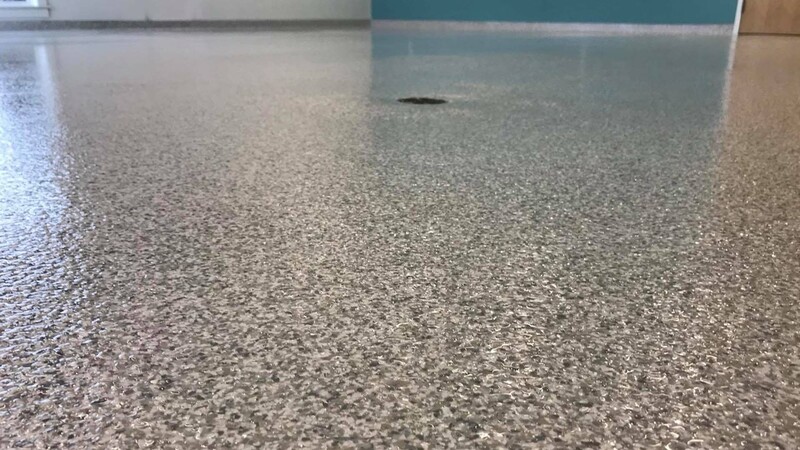 This system is available in a wide range of colors, patterns, designs and can be applied from 3mm to 5mm depending on the requirements. 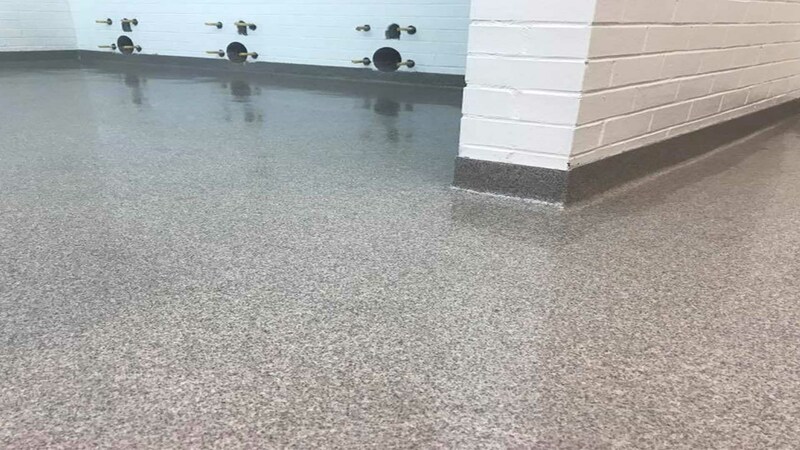 The Silica aggregates used in this system is smaller than the troweled version and provide a textured finish.